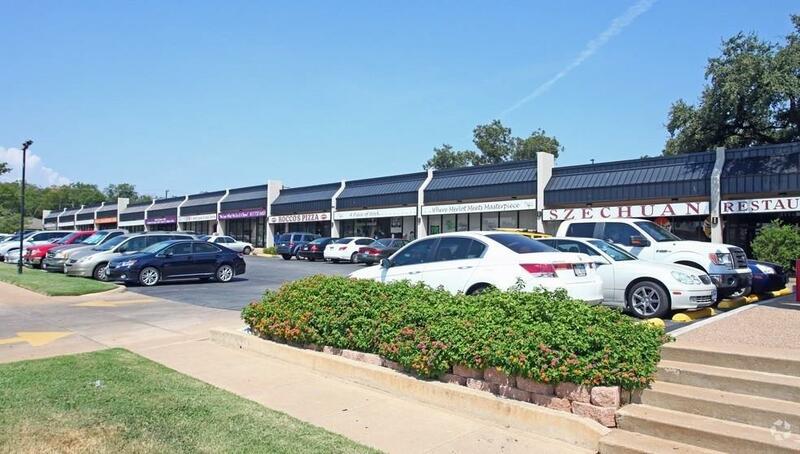 5730 Locke at The Crossing is an excellent opportunity to locate a business at a well traveled intersection within eye shot of Camp Bowie. These suites are move in ready! 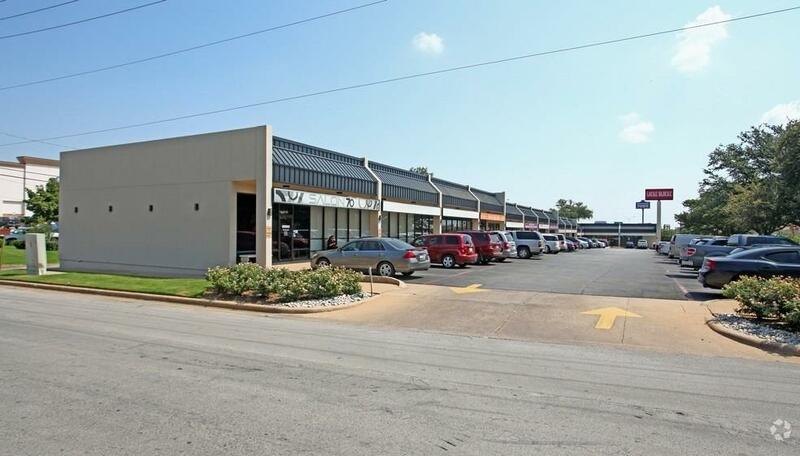 714 SF of retail-office space available. 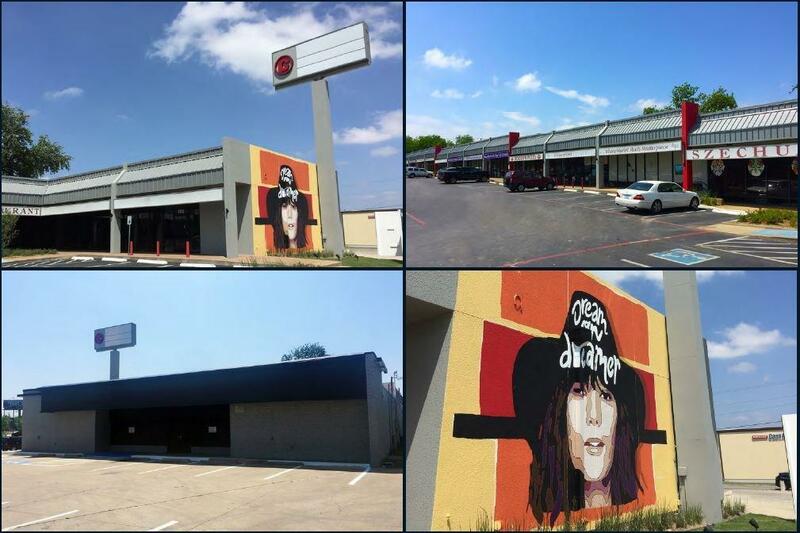 Located on highly visible Camp Bowie-Horne-Locke intersection in west Fort Worth. $20 PSF; NNN lease. Call for additional details.